Horseware Best Seller. 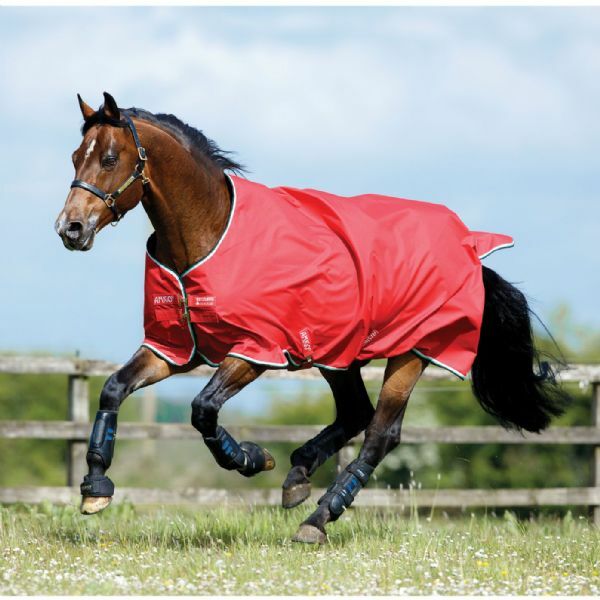 Horseware Amigo Hero 6 Lite Turnout Rug. Super quality light weight rug great for all year use.